Welcome back, Wildcats! We’re excited to get the 2017-18 school year started! Interested in joining? Come to our info meeting on Thursday, 8/24 at 5:15pm in the Presidio room of the Union! They say a picture speaks a thousand words…so here are a few that sum up an incredible national championships! 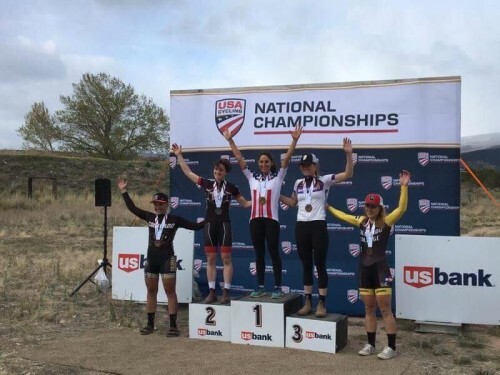 3rd in the team omnium for this nationals; 5th in the nation when you include CX, MTB, Track, and BMX. 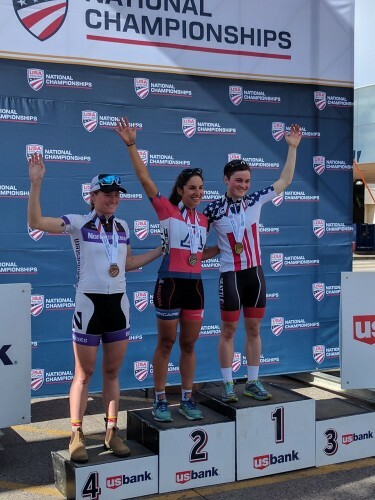 Erica on the top step for the road race! We couldn’t have gotten there without the support of our sponsors and the donors who gave during our crowdfunding campaign! Thank you, again, for your support! 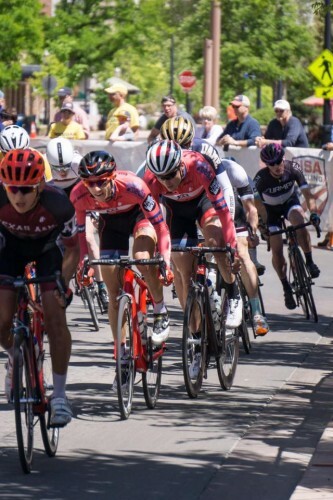 The new UA Crit- back on campus after 4 years- and Oracle Road Race are this weekend (1/28-29)! Can’t wait to see you all there! Head over to the Santa Catalina Omnium page for more info! We hope you had a restful summer and are ready for the new school year! Our group rides will start on 8/22/16 (see the ride page). First meeting will be on 8/25, 6pm in the Presidio room of the Union. 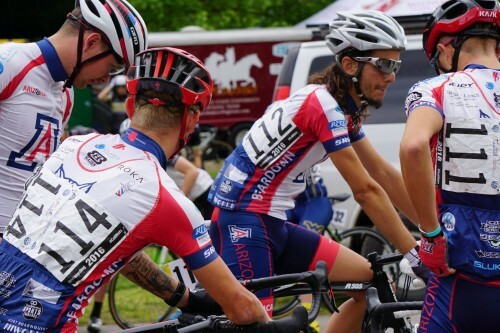 There are NO tryouts, just team dues ($40 for the year)- all we ask is that you come to rides and events with a positive attitude and an open mind. You can make what you want from this team. If your goal is to go pro, we have the support structure to help. 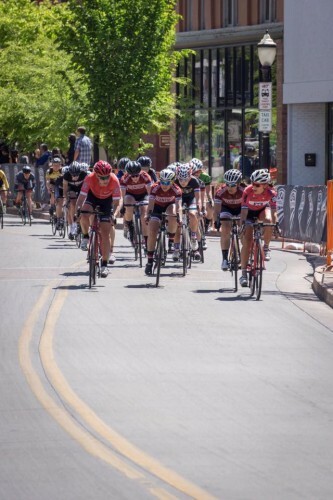 If you want to just do some group rides here and there, we got you there too. Make sure to join our e-mail list and our Facebook group! Read more about these companies, and our returning sponsors, on the sponsor page! 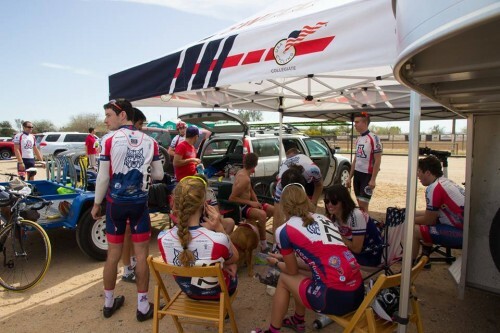 Looking forward to seeing you on the road or trail soon! 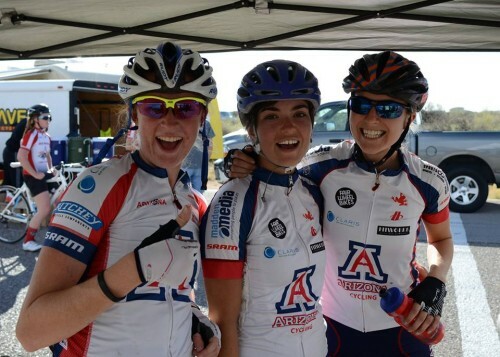 Help send the Wildcats to Road Nationals! 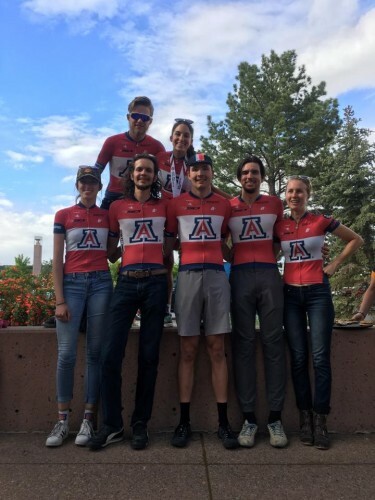 We’ve in the middle of a big crowdfunding campaign through the UA Foundation to send our team to nationals in North Carolina! All donations are tax deductible and any amount helps! Donations can be made quick and easy online at the UA Foundation. New to the UA or interested in cycling? This is the week for you! 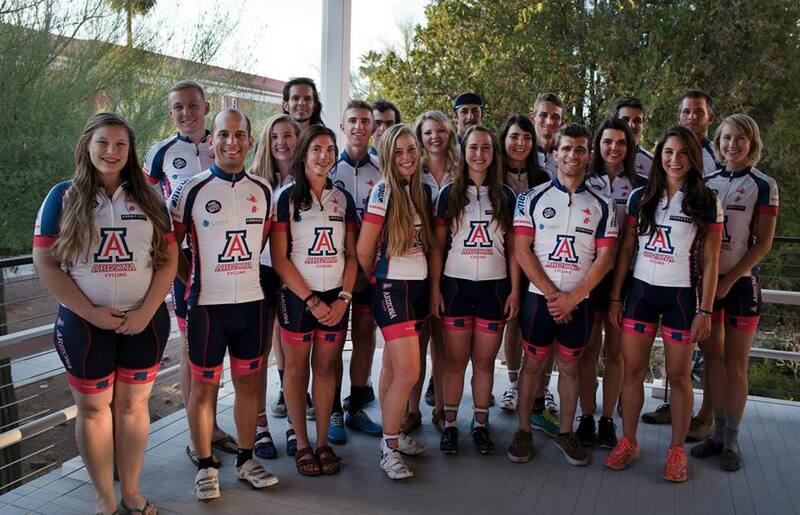 We’ll be hosting our spring information meeting on Thursday 1/14 at 7:30pm at the Tubac room in the Union. Come find out more about the team and how to join! Be a part of the best club in the country and join a family of alumni across the country! We’ll also be revising our ride schedule here in a few days. 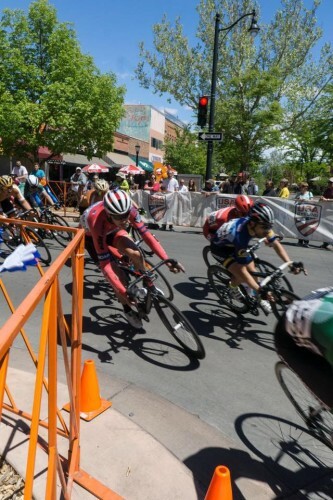 All riders and other info are posted on our Facebook Page, which we recommend you join!